You Can Do-It-Yourself! 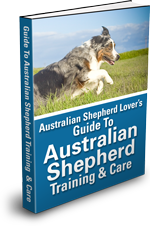 Build homemade inexpensive dog agility equipment with free agility plans!! If you are a do-it-yourselfer you can save money. If you aren't handy or don't want to build your own equipment there are many companies offering high quality agility equipment at a reasonable price. 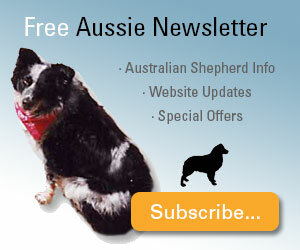 For example you can find affordable agility equipment here at AffordableAgility.com. For all the time and money you can spend building your own agility equipment you might be better off getting pre-made agility equipment. Especially if you are like me and aren't the handy type. They have bar jumps, tire jumps, tunnels, closed tunnels & chutes, weave poles, seesaws, tables, A-frames and dogwalk bases. 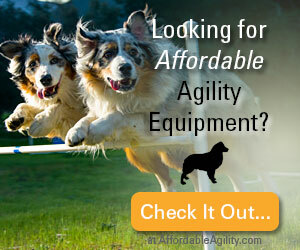 > Have a look at their affordable agility equipment and see if it suits your needs and your budget. 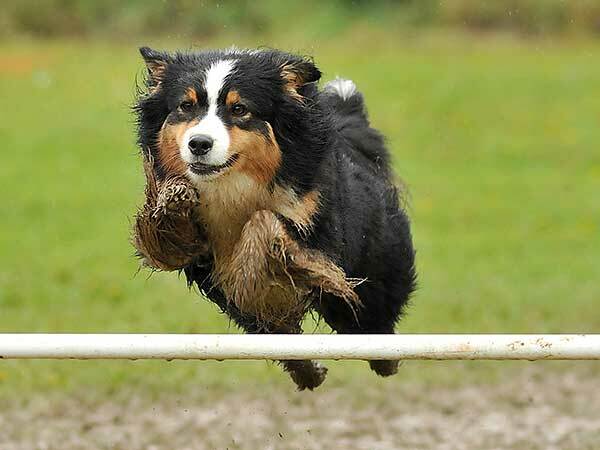 Thinking of jumping into building your own dog agility equipment? However, if you are even a little bit handy, building your own agility equipment is easy with these free agility equipment plans. 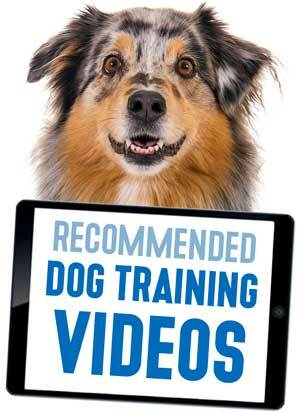 This can be an inexpensive way to get started in the sport of dog agility training. Many of these plans use PVC piping which is relatively cheap and easy to work with. Helix Fairweather's site has a great free agility plans page that features a ladder, training barriers, pause table, play tunnel, jump, buja board and a weave pole base. You can't get much less expensive than these cheap and dirty jumps. Clip and GO Agility offers plans for wings (link down for now). They also offer clips to help make setting up jump cups quick and easy while still being very affordable. Camp Bandy Pet Resort features free agility plans for a solo standard jump (two separate free-standing standards) and an agility bar jump (with bottom bar connecting the standards) as well as a tire jump, free-standing lattice wings and wing jumps. Sue Fleig Canine Consulting provides a variety of services to dogs and their people in the Rochester, NY area. 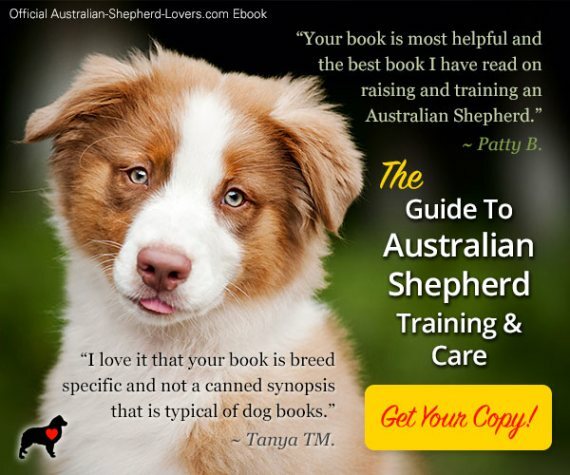 Grooming, obedience and agility training are just some of the services Sue offers in addition to this resource on Agility Obstacle Construction (link down for now). Great information on PVC pipe and fitting construction, simple single jumps, wing jumps, tire jumps, variety jumps, pause tables, collapsed tunnel and teeters, dog walks and A-frames. 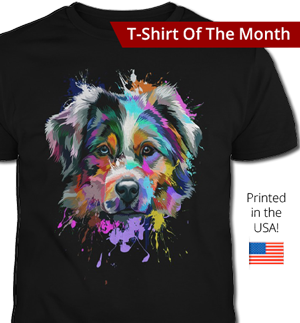 Here's a site that will give you lots of great ideas for things you can make or build at home for your dog. Make and Build Dog Stuff has information on building all kinds of things for your dog. Free plans for making a dog bed, dog cart, dog house, dog ramp and even has ideas for dog toys you can make yourself. Hopefully these free agility plans will give you some ideas on how to get started with building your own agility training obstacles. We will be adding more free agility plans, information, articles and resources to help you get the most out of dog agility. We will also be creating a directory of dog agility training clubs and schools to make it easier to find someone in your area. 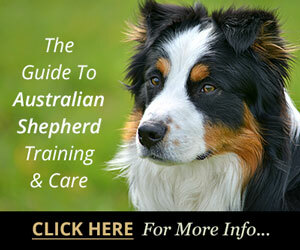 Also look for our dog agility training product guide. 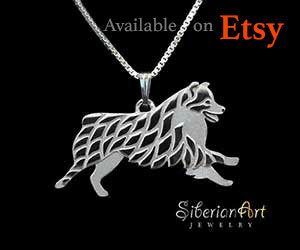 Please bookmark this page and check back with us soon!